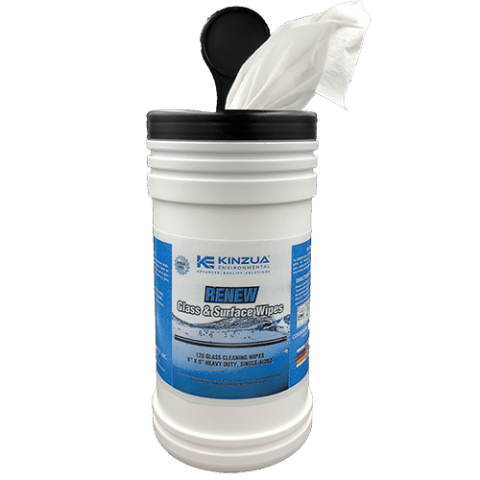 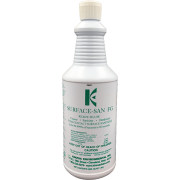 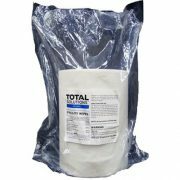 Glass & Surface Wipes are multi-purpose and built for ultimate performance. 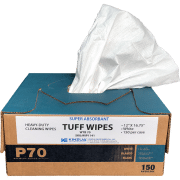 Glass & Surface Wipes are multi-purpose and built for ultimate performance. 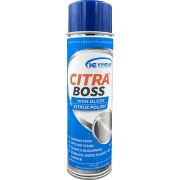 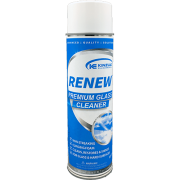 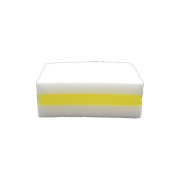 Great for windows, mirrors, windshields, plexiglas, and all glass surfaces! 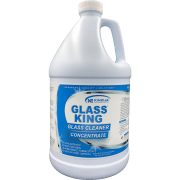 The easiest way to clean almost any glass surface. 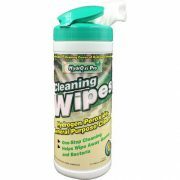 This one wipe does it all!